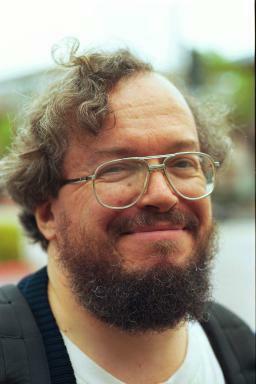 Henry Spencer is a Unix systems programmer, space historian, and long-time space enthusiast. He's well-known as a Usenet contributor in the space newsgroups; among other things, he writes the Aviation Week summaries for sci.space.news. He's on the board of the Canadian Space Society, and is a Fellow of the British Interplanetary Society. He was head of mission planning for the now-defunct Canadian Solar Sail Project, and is now Software Architect for MOST, a small Canadian science satellite.